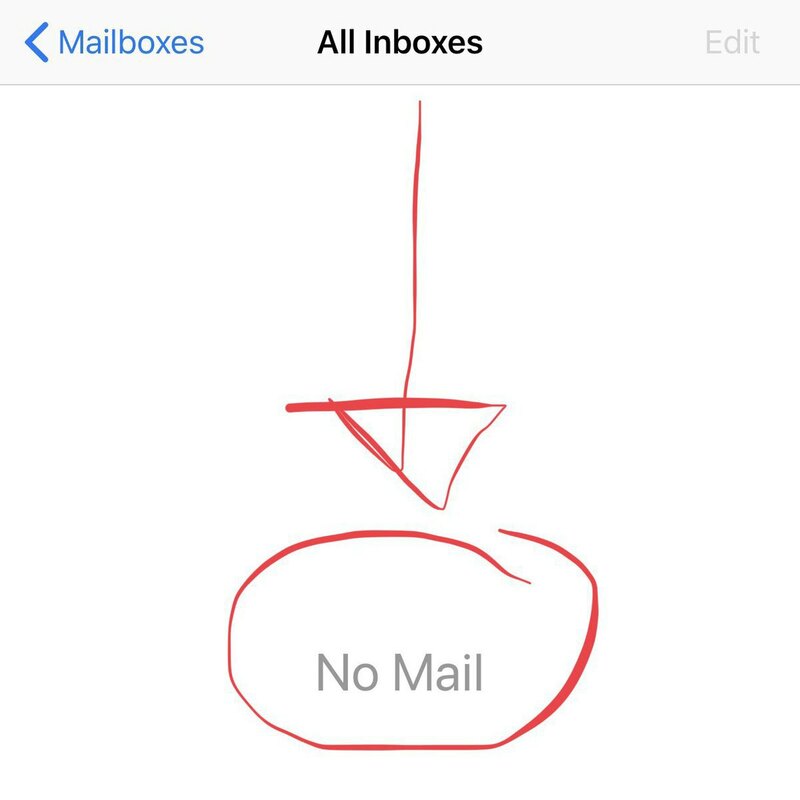 Inbox Zero requires vigilance. I’m glad I’m working on this special soon-not-secret project with @jamesdempsey that is keeping me on track. Everyone could use a productivity buddy!